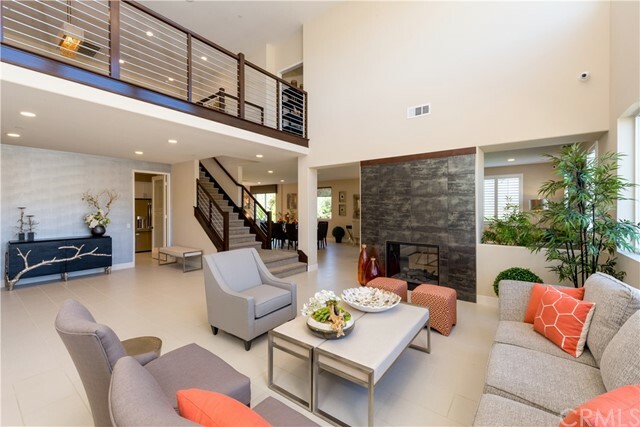 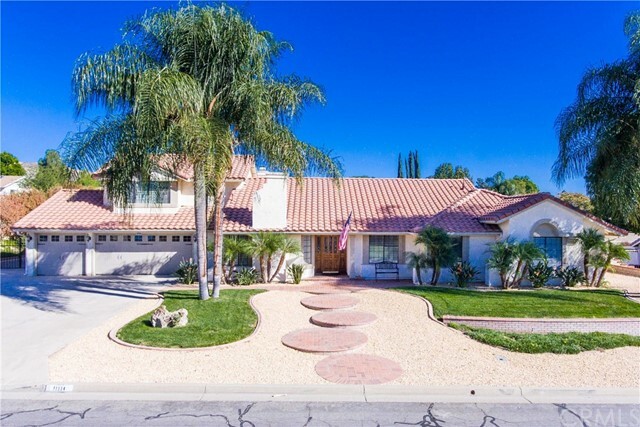 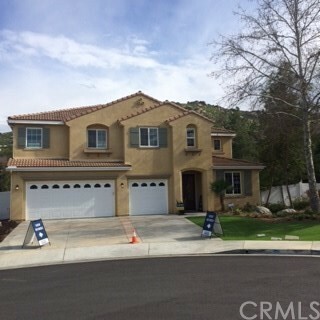 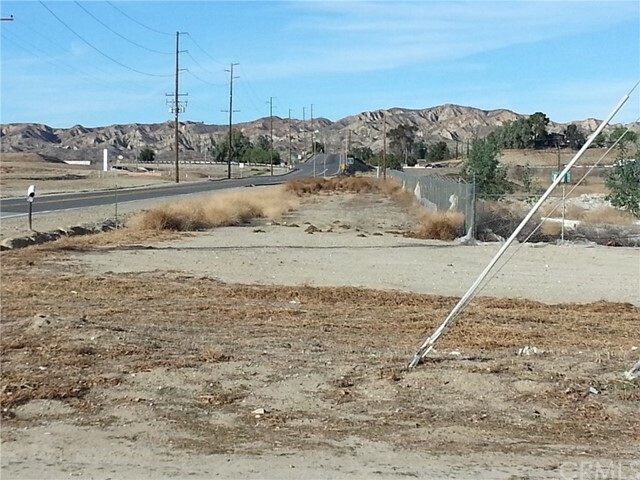 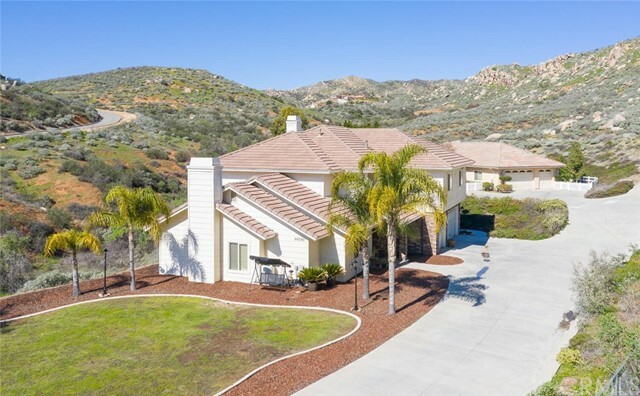 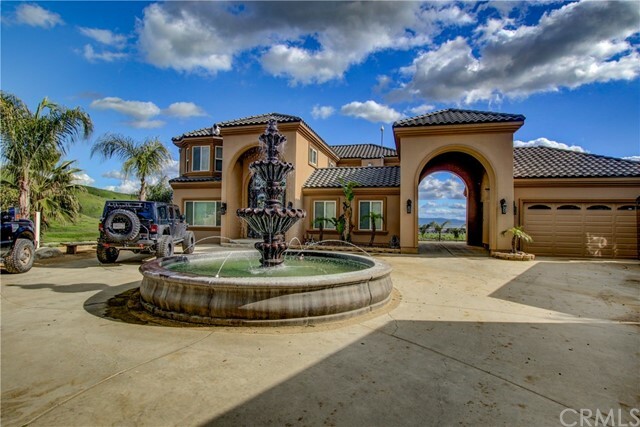 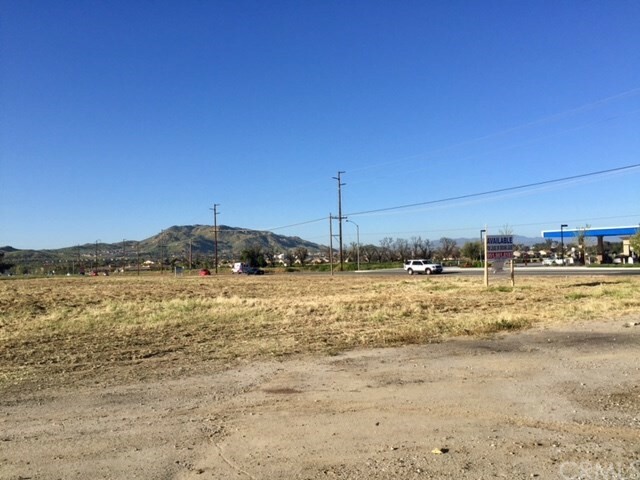 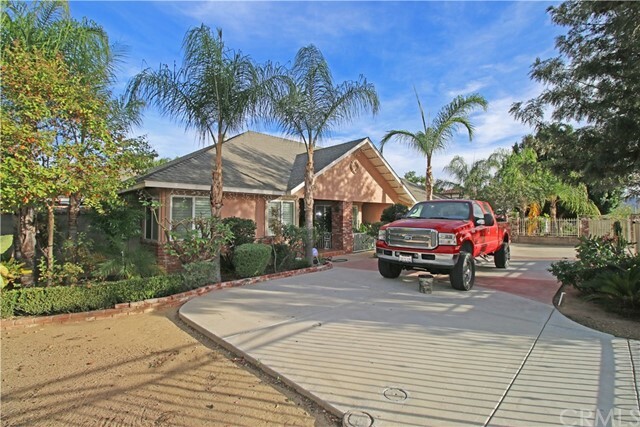 Great investment Opportunity located near Rancho Belago Custom Home Site. 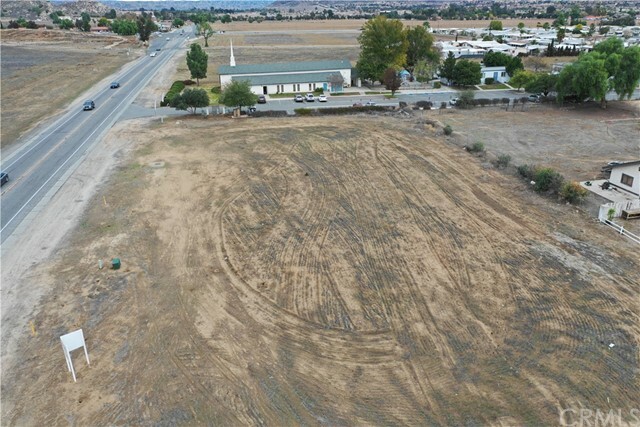 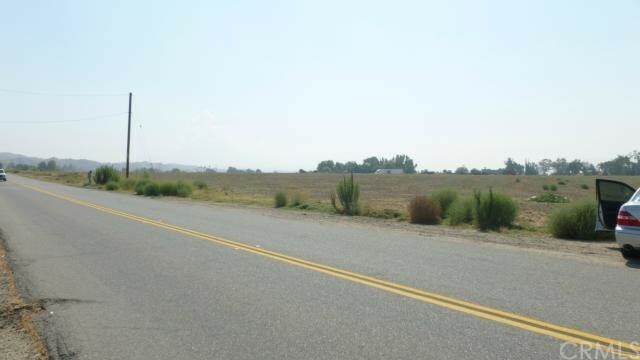 There consist of 2 parcels totaling approx 18.35 Acres. 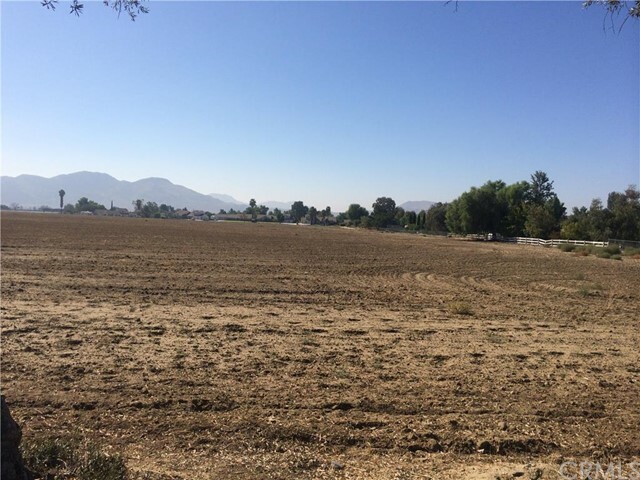 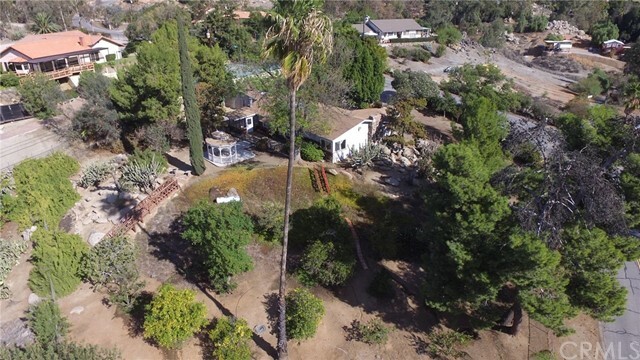 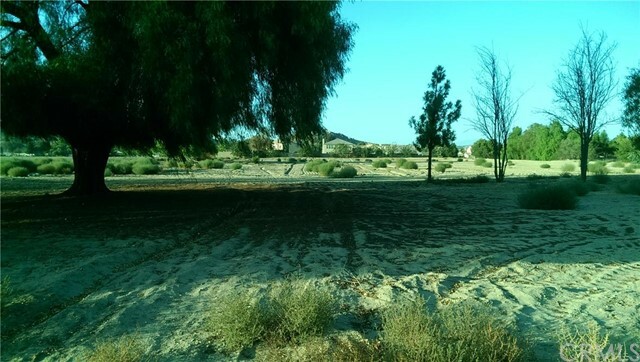 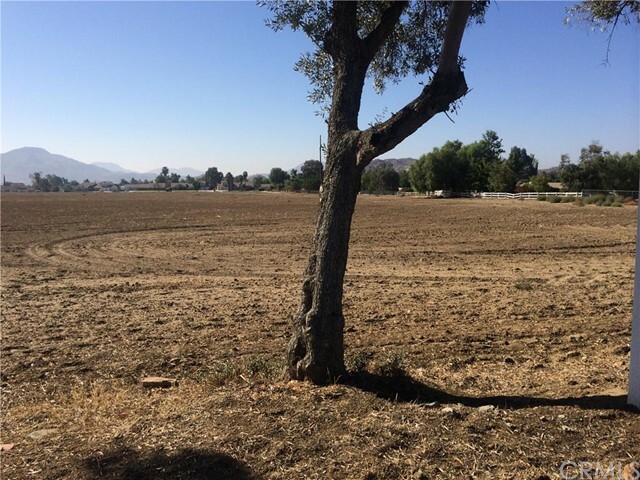 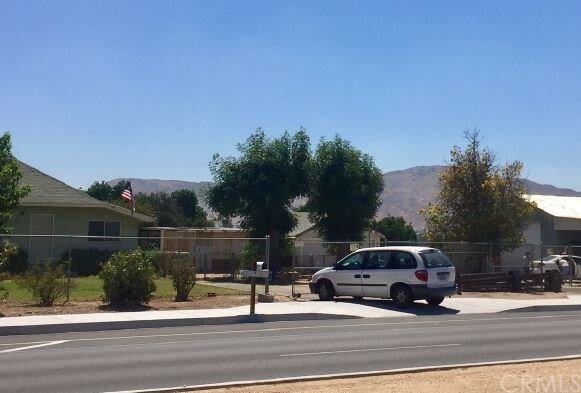 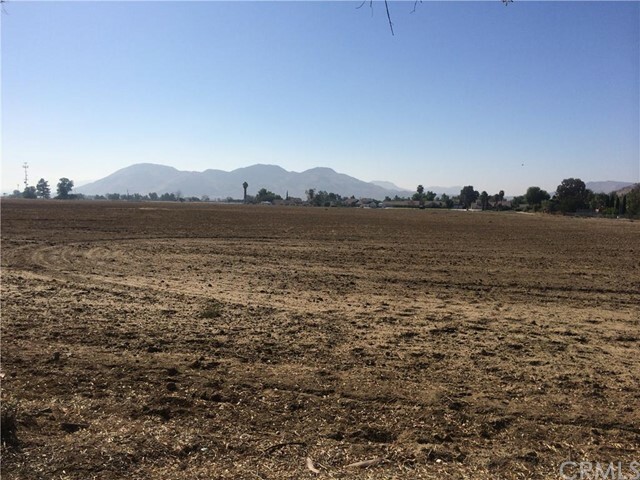 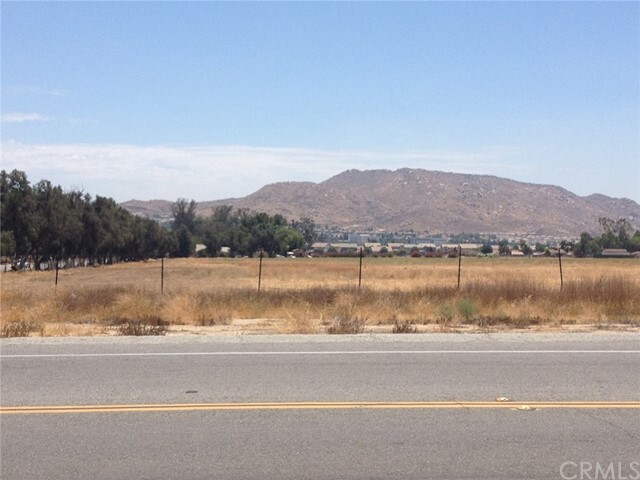 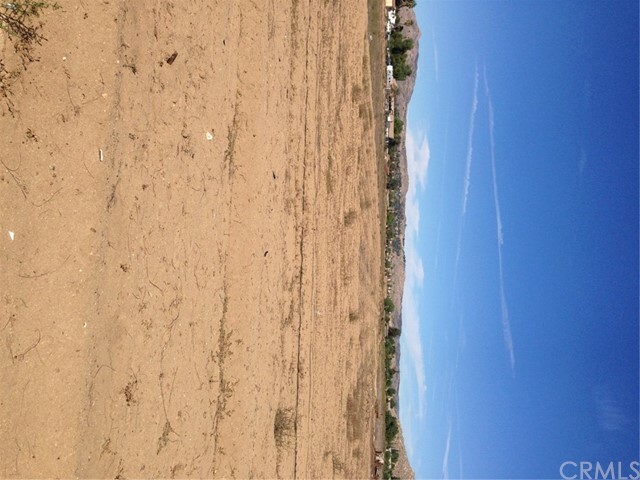 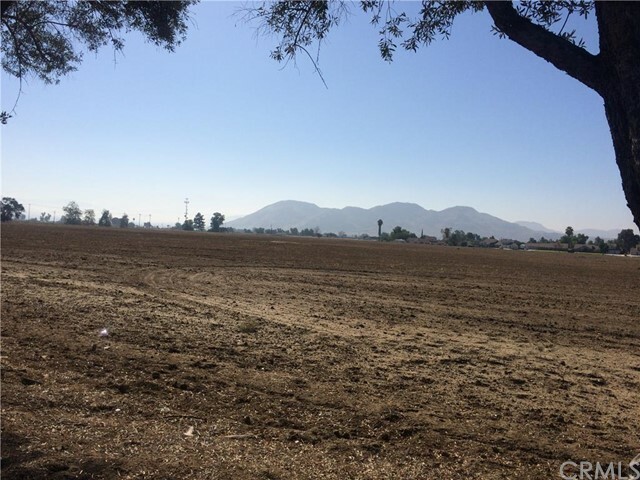 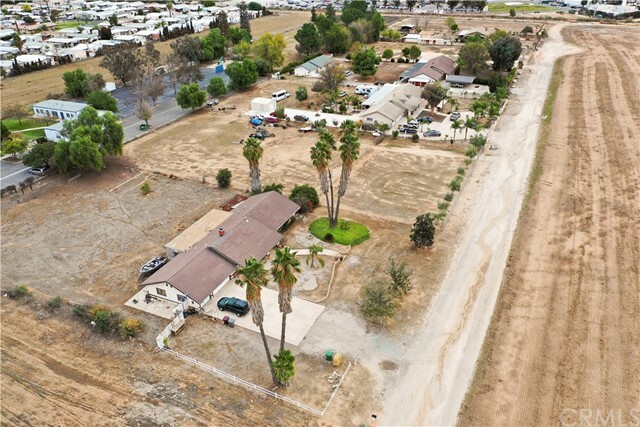 Listing courtesy of Scott Hong from Long Dragon Realty Group, Inc.
Great Investment / Development Opportunity near Rancho Belago Custom Home Site. 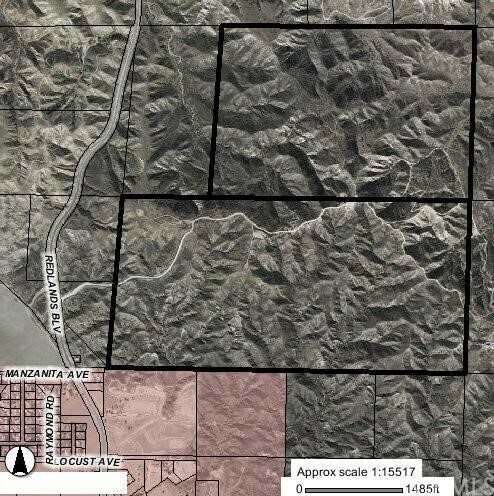 There are total 4 parcels adjacent to each other and totaling 36.75 Acres. 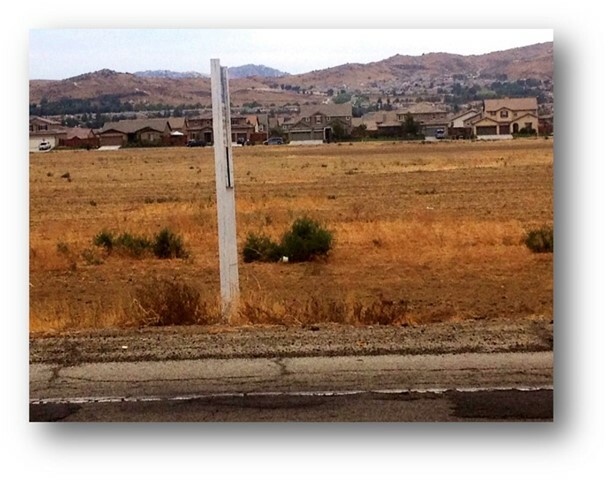 R2 Zoned.